March is Music Month over on my Facebook page, and it is the latest installment in a monthly series of posts designed to share FREE educational resources for paranormal investigators and researchers. In January, I posted videos of different lectures from a variety of paranormal topics and speakers. In February, I posted a series of documentaries, again about a variety of paranormal topics. This month, I'm again utilizing YouTube...but taking things in a slightly more fun direction. For each day in March, I'll be posting a different song or music video that has something to do with the paranormal field. There are some awesome songs out there written especially about well-known ghosts and hauntings and there are some awesome songs out there written about paranormal topics in general. 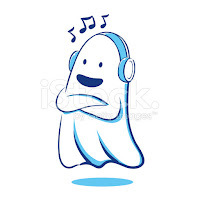 There are some songs that have been used as soundtracks to movies and television shows about ghosts and ghost hunting that have earned a spot on my list...and there are even a few songs that are kinda paranormal themselves for some reason! 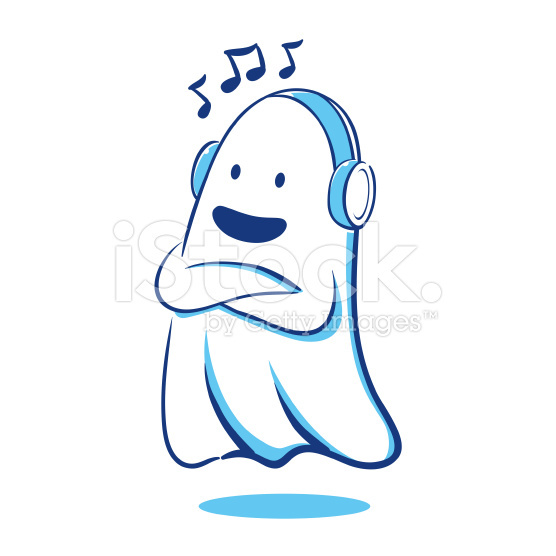 I hope you enjoy this month's feature posts and if you have any favorite spooky songs or songs that you've added to your investigation playlist, please pop on over to Theresa's Haunted History Facebook and share them!